It meets JIS4 Standard when it comes to exposure to water for around half an hour and allows maximum power for handheld radios for the range of up to 36 miles. It features the Weather Scan to search for the closest NOAA broadcast to get the latest hazard and weather updates. 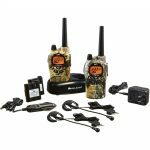 Midland GXT1000VP4 is a 50 Channel Satellite Radio which features All-Hazard and Weather alert. The package includes dual desktop charger, rechargeable batteries, 12-Volt car adapter and a pair of headsets. It has 22 GMPS Channels and 28 more channels. It meets JIS4 Standard when it comes to exposure to water for around half an hour and allows maximum power for handheld radios for the range of up to 36 miles. It features the Weather Scan to search for the closest NOAA broadcast to get the latest hazard and weather updates. Along with major weather updates, it will get other emergency announcements like Biological Hazard, Nuclear Power Plant Warnings, Child Abduction, Landslide and Fire warnings. 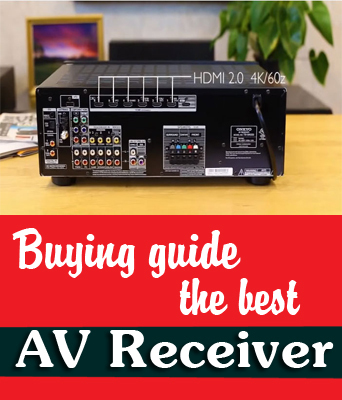 For further minute details, go through the Midland GXT1000VP4 review. 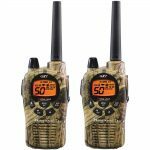 One of the most interesting features is its Whisper system that lets you speak clearly and be heard quietly on SOS calls and by others when it comes to sending out a distress message on extreme situations. With Group Call feature, you can easily make calls directly to other people on your group without causing chaos on the whole group. 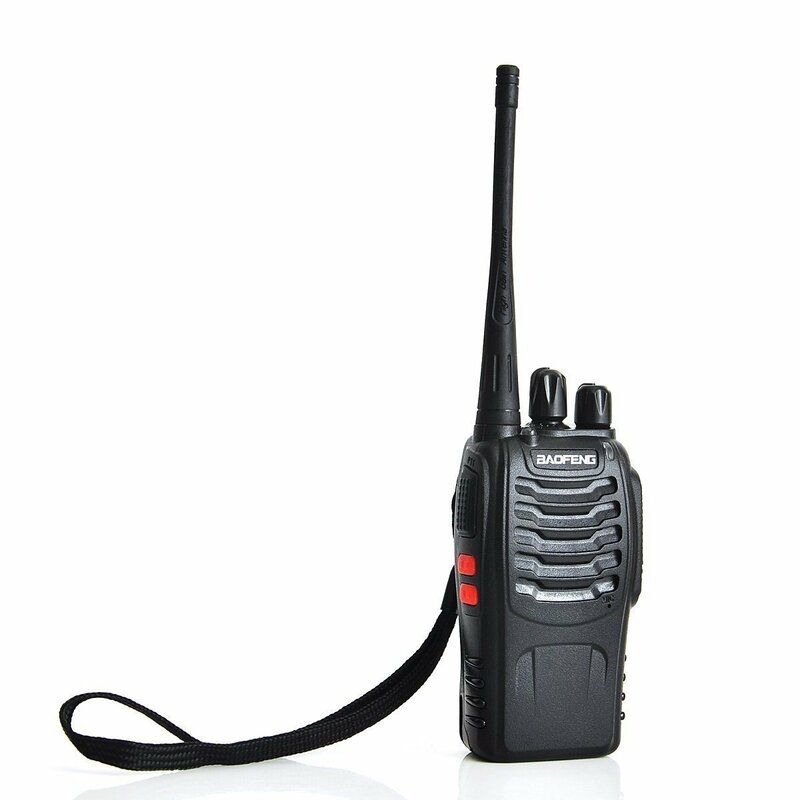 It comes with a Vibrating Alert to send out silent notification and provides Hands-Free operation with 9-Level E Vox. This is the best choice for communicating in long ranges. You can use them for up to 50 kilometers of range if there is no obstacle in between. It proves the capability of the model. Apart from 22 channels, it is loaded with 28 more channels. 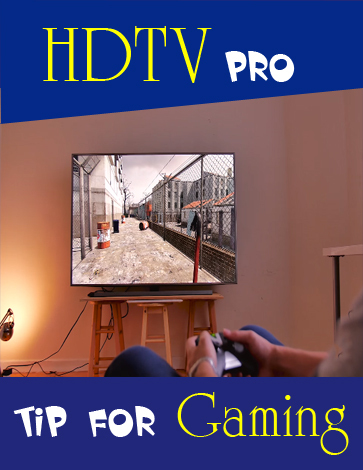 So, you can easily choose the channel you like. It also provides added privacy to the user. 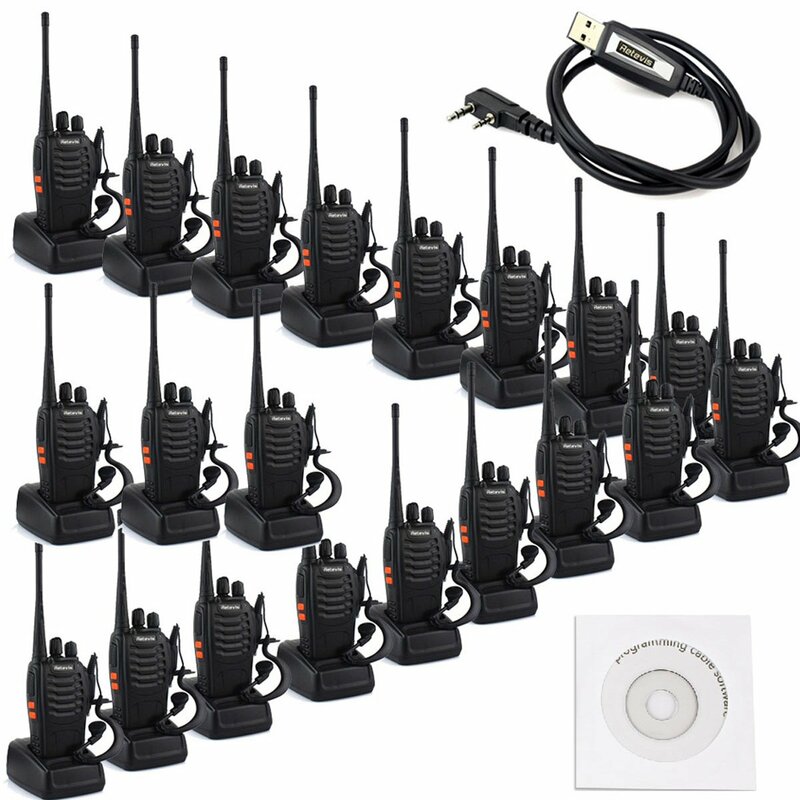 The walkie-talkie makers took extra care and enabled each device to work flawlessly with four AA-sized batteries so you can easily use it even without any source of recharge. It is one of the rare benefits in walkie-talkies. You can also choose power settings like low, medium and high, so you can increase the battery life. It also features battery saver to improve the battery life in standby mode. 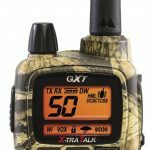 Unlike several GMRS radios out there which use lithium-ion batteries, Midland GXT1000VP4 features dual power option through which you can use 4 AA-size batteries and rechargeable batteries. 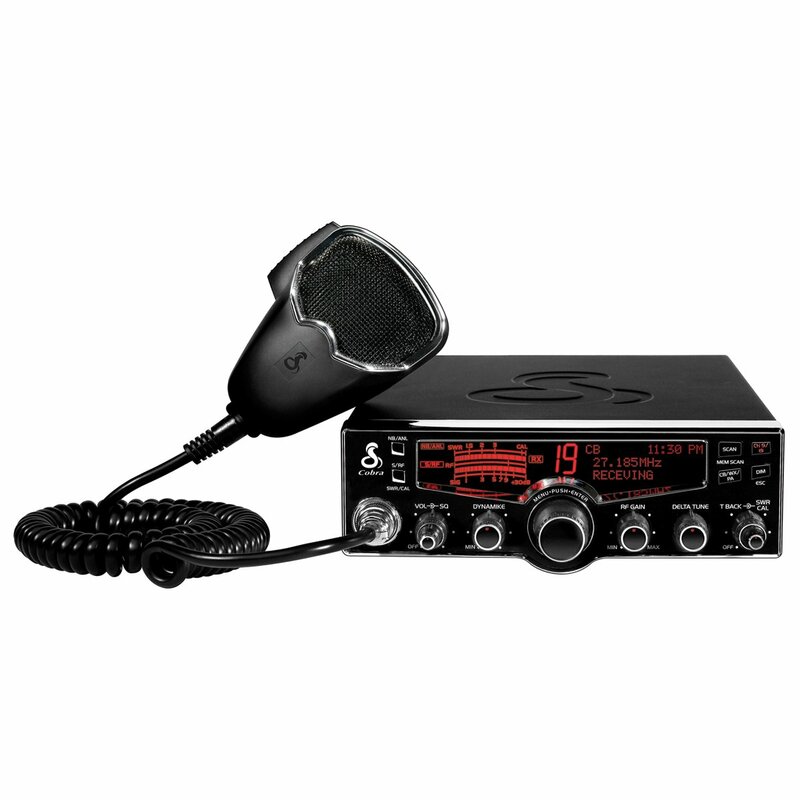 This 2-way, 22-channel radio is well designed for General Mobile Radio Service (GMRS) communication. It comes in a waterproof, robust package. Its 36-mile range makes it the perfect choice for any purpose. 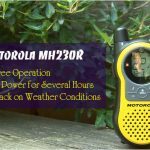 Some of the interesting features are group/direct calling, NOAA weather alert, whisper function, silent operation and SOS siren. Very lightweight – easy to carry along. Price is pretty higher than other models. The set has a lot of controls. 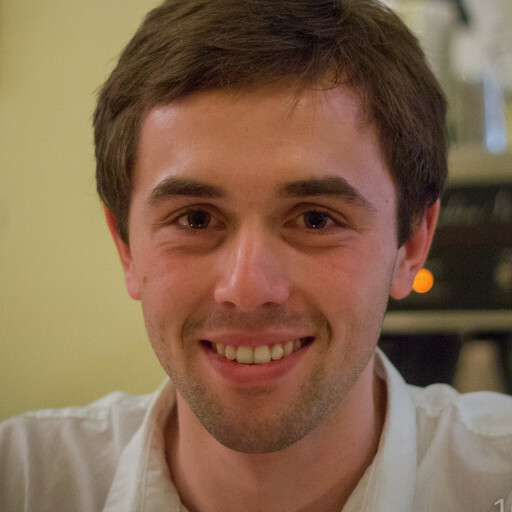 So, it may be trouble for startup users. 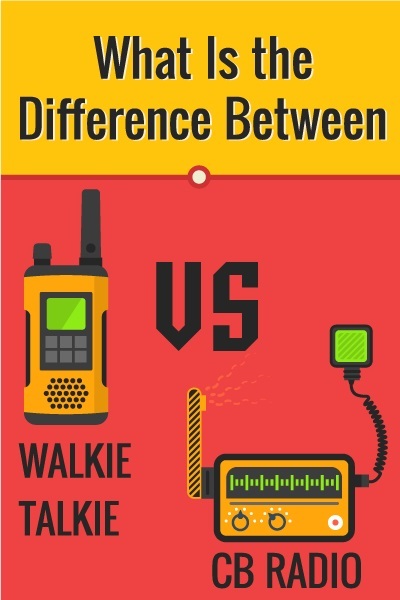 Even several experienced walkie-talkie users may face the problem. 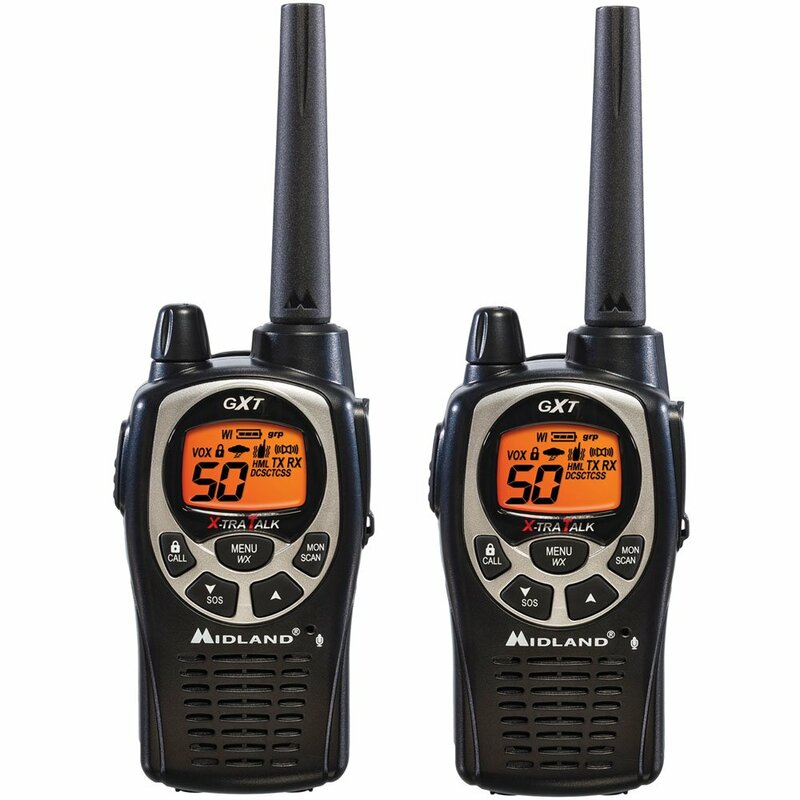 Like a lot of walkie-talkies, the range has been enhanced when I use this Midland GXT1000. I managed to get the range of around 6 miles from it when I was listening to other users who were on a 12000 feet mountain. It is sure that if it is used in a crowded city center, the range would be limited. Make sure to carry 4 batteries, at least, in case, you will not be able to recharge the set for around a day. To extend the battery life, make sure to have a timetable if you are going for camping. 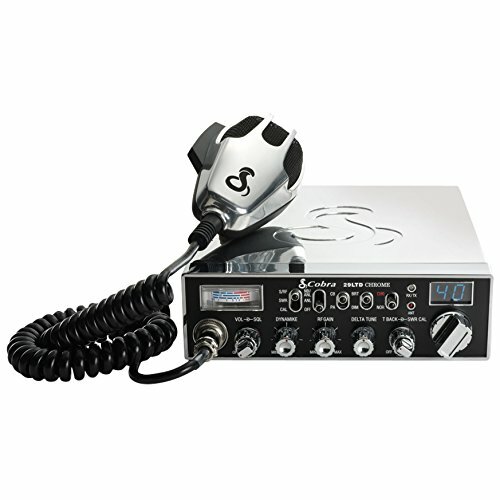 This mobile radio comes with great channel security, with a group or just another person. So, you are rest assured not to get the noise on your channel. I like the headsets as they are really very handy, especially when I go for hunting or fishing. I’ve been using it for several years because they are not too bulky and big like bricks. 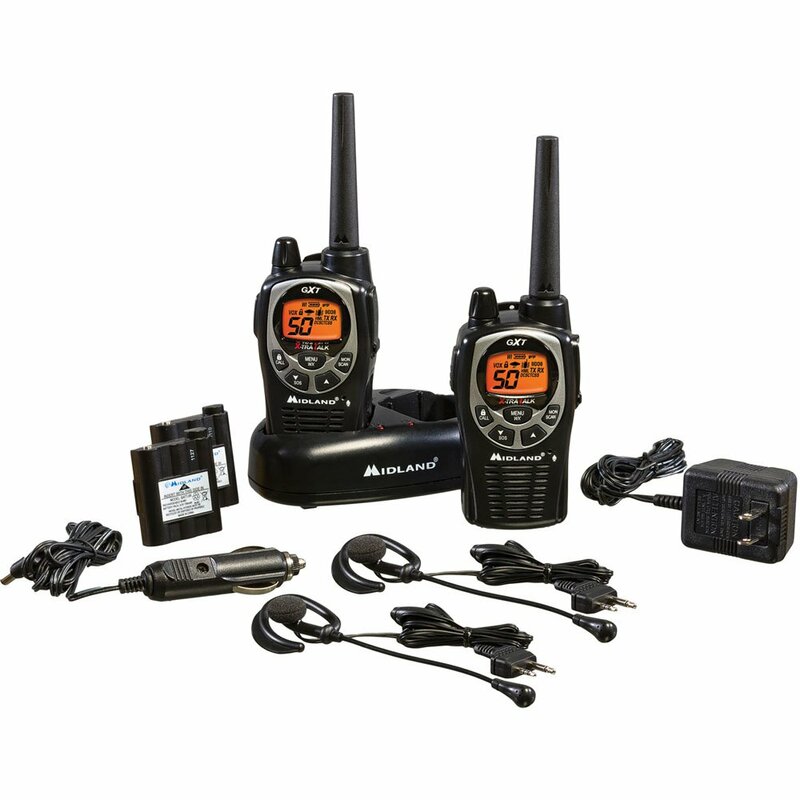 Your Midland GXT1000VP4 operates with optional NiMH battery pack or 4 AA Alkaline batteries. For removal/installation of batteries, remove the belt clip first and then Battery Cover by pulling the latch down and lifting the cover up. Midland Radio Corporation is a world leader in offering wireless communications across Italy, Poland, Bulgaria, Germany, Spain, Russia and the UK. 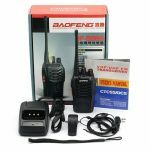 The company develops high-quality GMRS 2-Way Radios, Marine Radios, CB (Citizen Band) Radios, Bluetooth Intercom and All Weather/Hazard Alert Radios. Midland GXT1000 is such a masterpiece from Midland Radio Corporation as it provides huge range and great power backup. 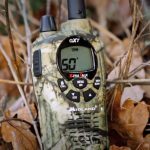 This was the honest midland gxt1000 review which includes all the information you should know about this satellite radio. 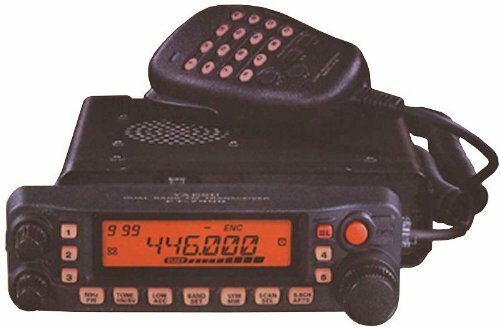 You can read more information about uniden bearcat 980 ssb review by click here.